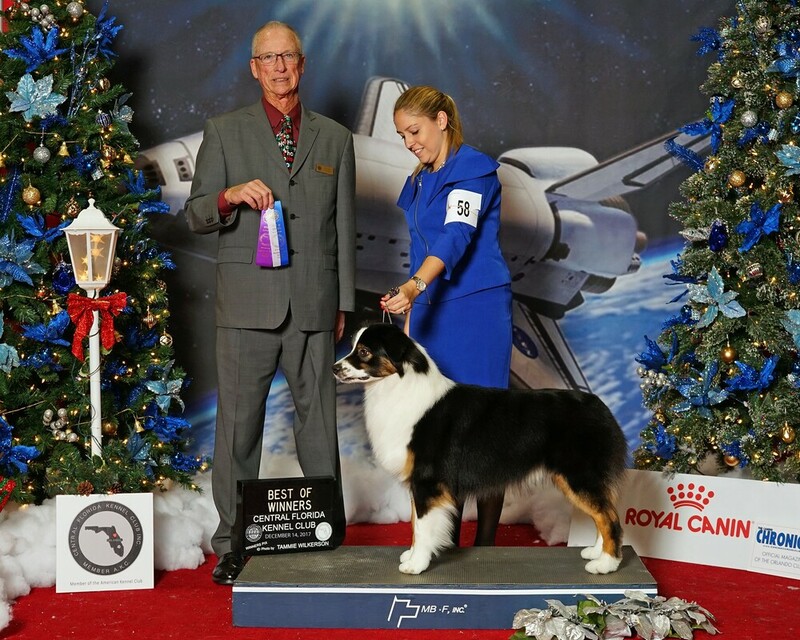 I offer all-breed Professional Handling in Florida specializing in Aussies & Poodles! Private hands-on grooming lesson on your dog! Every dog is groomed differently. Lessons take at least an hour where I will groom one side of your dog and help you groom the other. If you feel you aren't ready to groom your dog for the show ring, I'll do it for you! Just bring them pre-bathed and trimmed the best you can and I'll do the rest. ​Private hands-on handling lesson for you with your dog! If you don't have a dog yet, and still want to start learning, we can use one of mine. I will meet you with your dog at my local conformation handling class. Class is held in a building on mats with lots of other dogs and people to emulate the real show ring environment. Price includes $15 class fee. I have made digital versions of breeder resources that include daily weight, weekly weight, worming, vaccination, and new owner records. This is an excel file that you can edit and save or go straight to print. Please Contact Us To Book a Service!